For your initial physiotherapy consultation, we advise you to arrive at least 10 minutes before the scheduled appointment to complete a few forms related to your personal details and general health history. Your physiotherapist will then greet you in the waiting room and take you through to a private treatment room. We ask that you bring the film and report of any X-rays, MRIs or other investigations relevant to your condition. We also ask that you bring your shoes or any customised orthotics for assessment if you are experiencing any pain whilst walking and going up/down stairs. The physiotherapy consultation usually begins with a comprehensive subjective assessment surrounding your injury. We will listen to your explanation of your concerns and ask you specific questions that will assist us with diagnosing your injury and identifying related physical or psychosocial causes. After gathering this information, we will proceed with a physical examination which will involve a postural analysis, a biomechanical assessment of relevant functional activities and differentiating the various soft tissue/bony structures surrounding your injury to confirm our diagnostic hypothesis. Additional tests may be performed (e.g. evaluating your core muscle strength) if you are coming in for an initial physiotherapy exercise assessment. By this stage we will have a good understanding about your presenting condition and will be able to provide you with a recommended course of action including a timeframe for recovery that best meets your health and fitness goals. Treatment will vary depending on your injury but in most cases, we will provide you with symptomatic relief using manual therapy (e.g. soft tissue and joint mobilisation techniques) which are movement specific and therefore a more efficient approach in addressing the structures involved with your movement impairment compared to traditional therapeutic modalities (e.g. ultrasound). However, we do reserve the use of these modalities when the area of concern is acutely tender or when manual therapy is contraindicated. Note that hands-on treatment may be provided during your initial physiotherapy exercise assessment particularly if you present with pain-restricted movement, impacting on your exercise quality. Towards the end of your session, we will also teach you self-management strategies (e.g. postural re-education or activity modification) so that you may actively participate in the recovery process, and provide you with specific exercises to improve the dynamic control of your functional movements for a successive return to pre-injury status. You will be informed of what to expect in regards to your symptoms following the initial treatment and what the goal and plan is, for the subsequent session. After you leave, we encourage you to call or email us if you have any concerns about your condition. 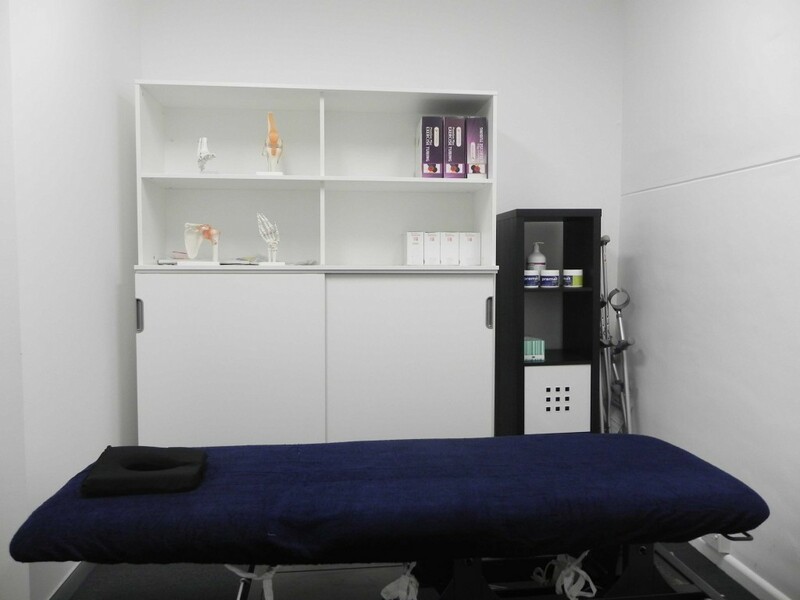 Our physiotherapy clinic is located in Castlecrag. 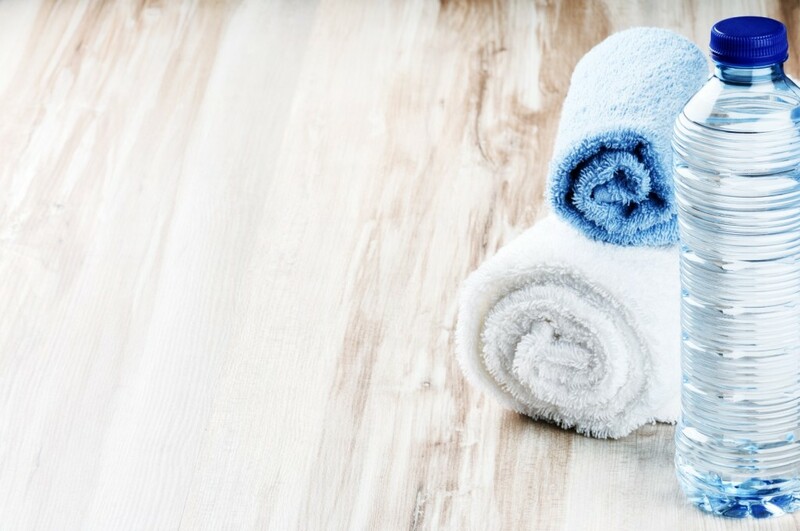 We also have a mobile physiotherapy home visit service in the local area, including: Chatswood, Willoughby, Northbridge, Castle Cove, Roseville Chase, Naremburn, and Cammeray.